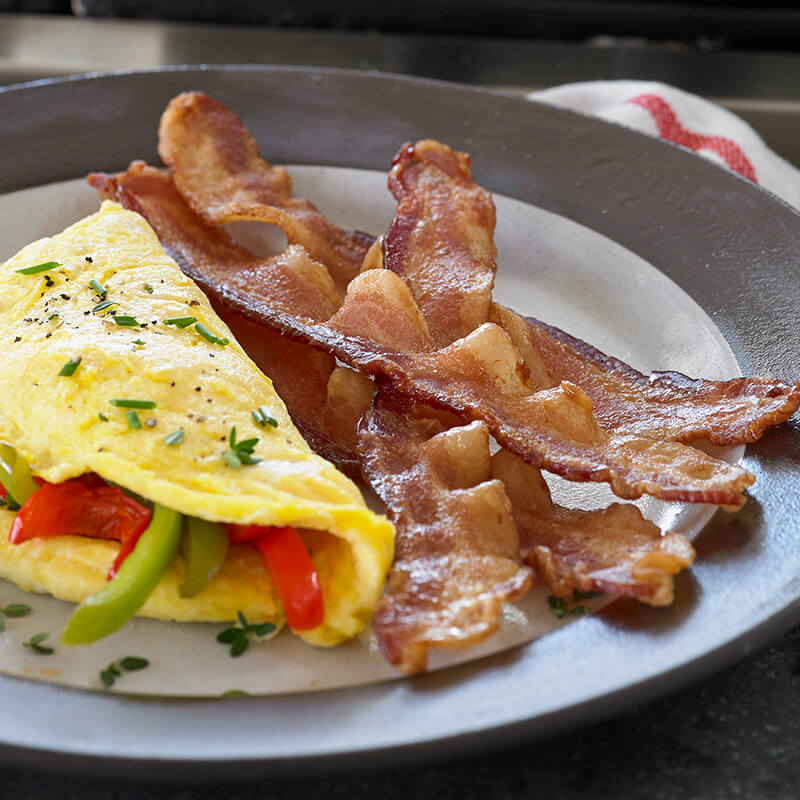 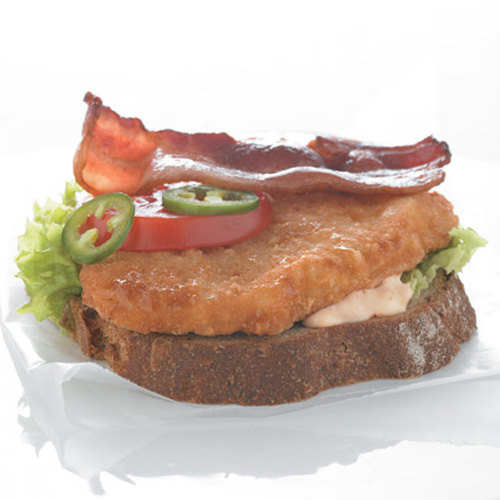 Top any appetizer or entrée with the crispy taste of Jimmy Dean® Natural Hickory Smoked Bacon. 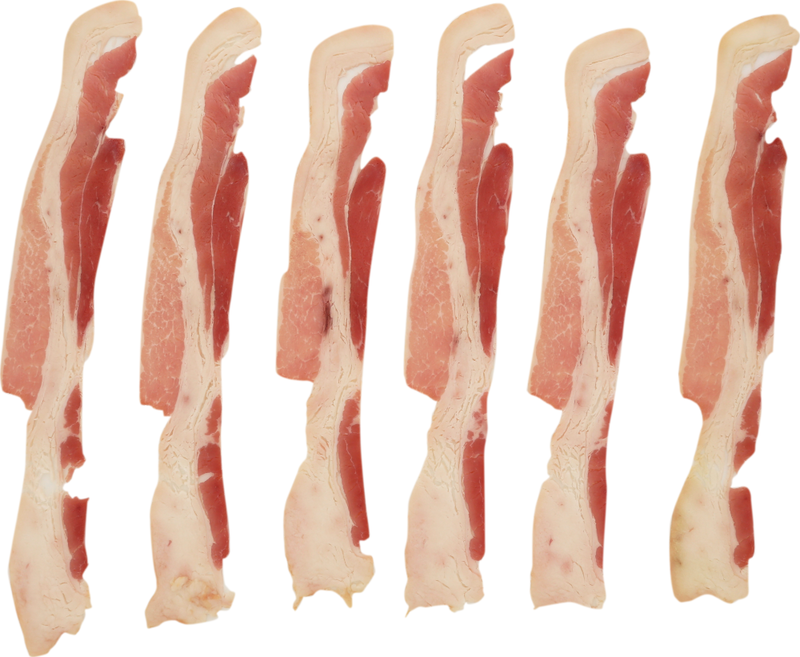 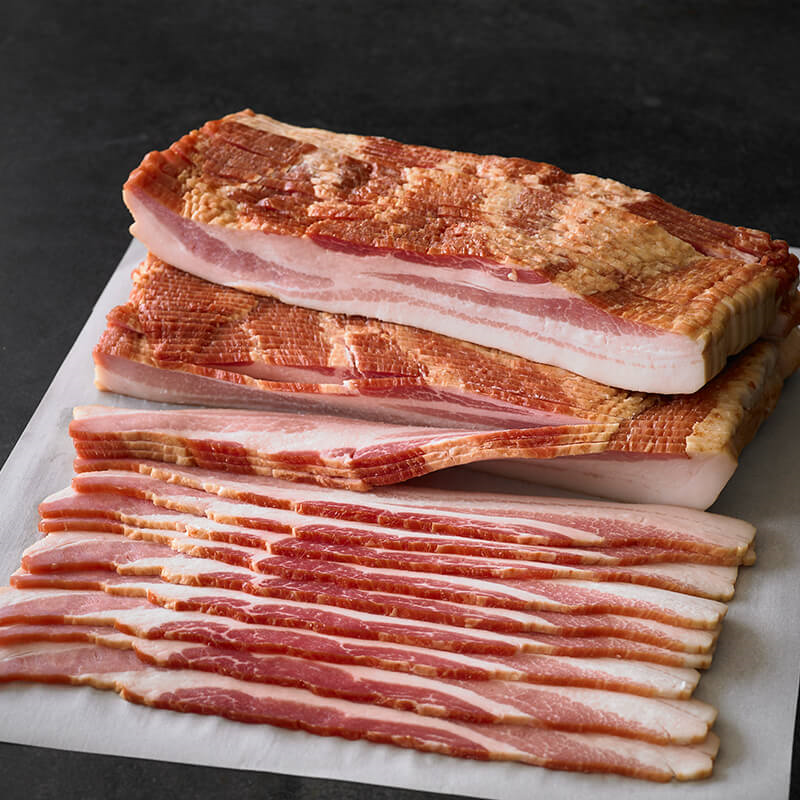 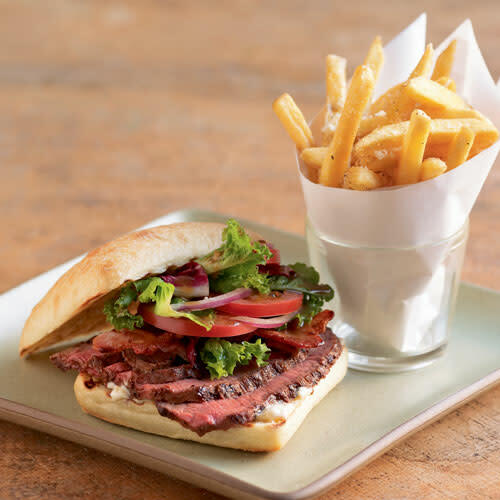 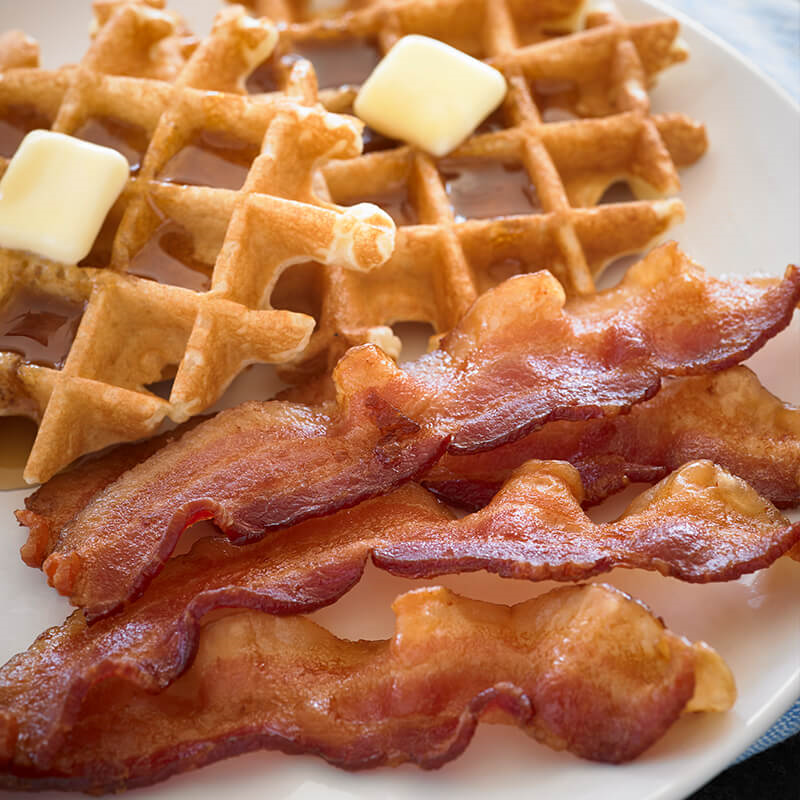 As a leading national brand of value priced bacon in the retail category, your customer will recognize and appreciate that you serve Corn King bacon. 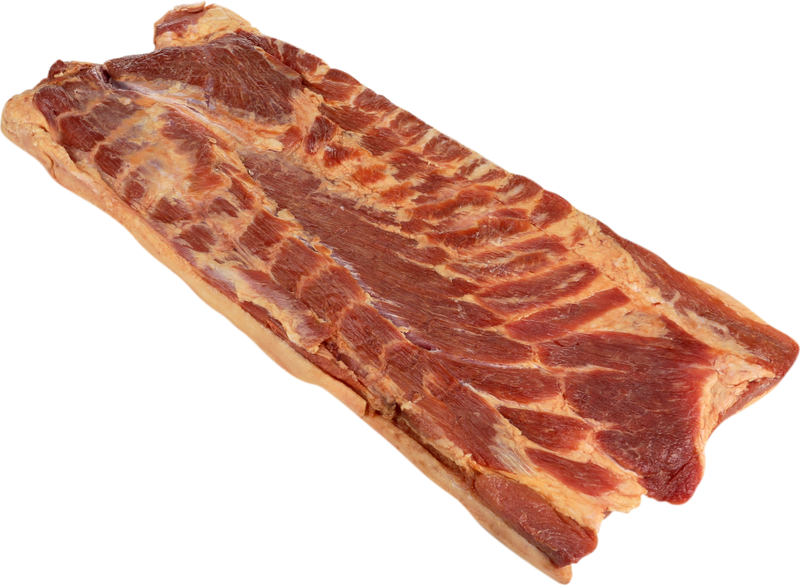 Corn King® Natural Hickory Smoked Home Style Flat-Pack® Bacon 18/22, 15 lbs. 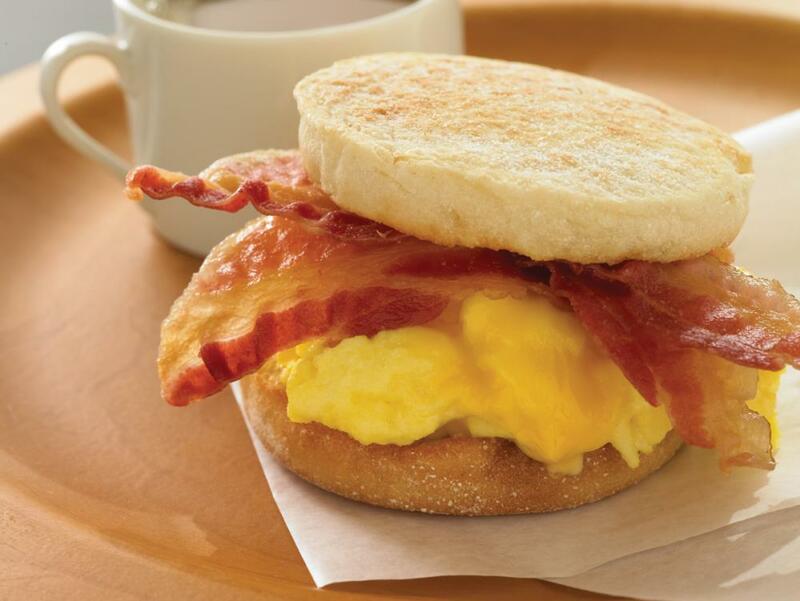 Top any appetizer or entrée with the crispy taste of Jimmy Dean® Flat-Pack® Natural Hickory Smoked Bacon. 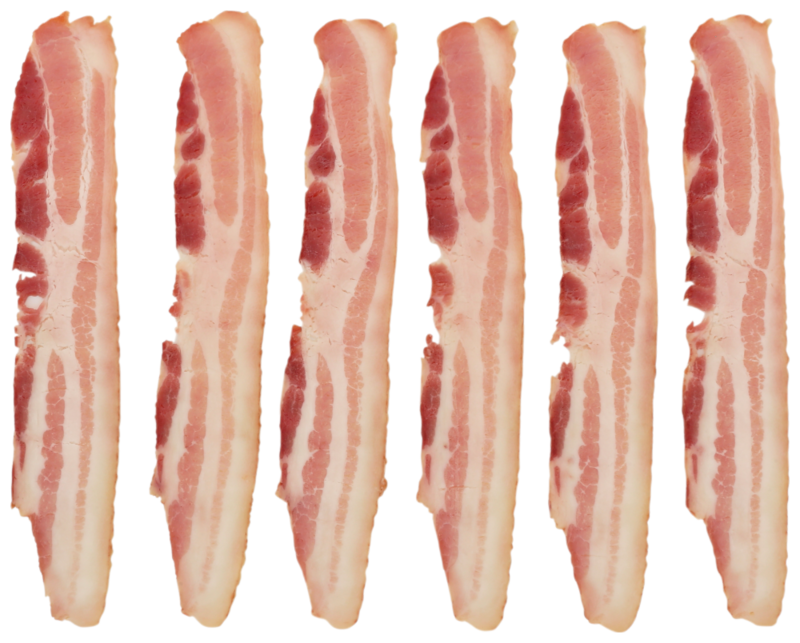 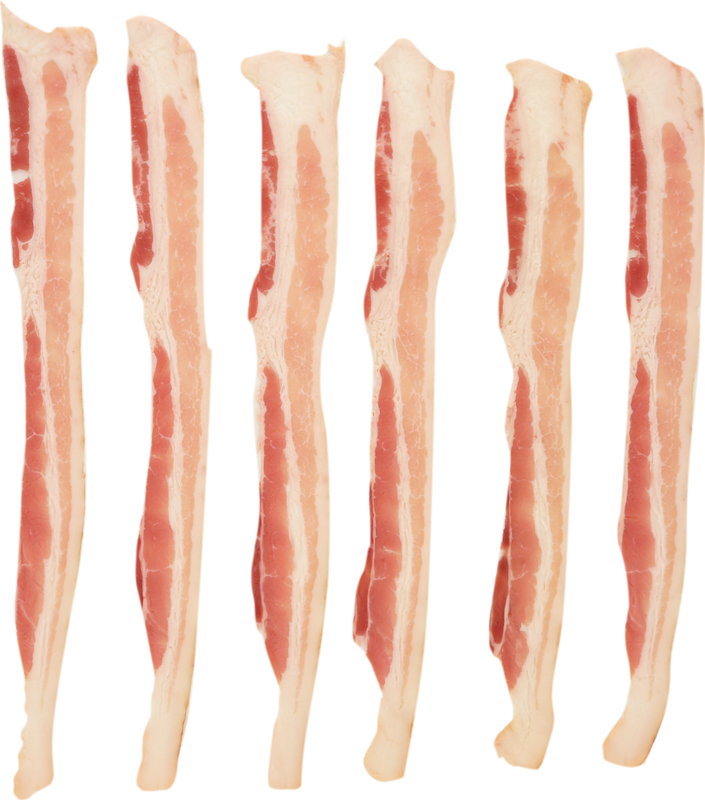 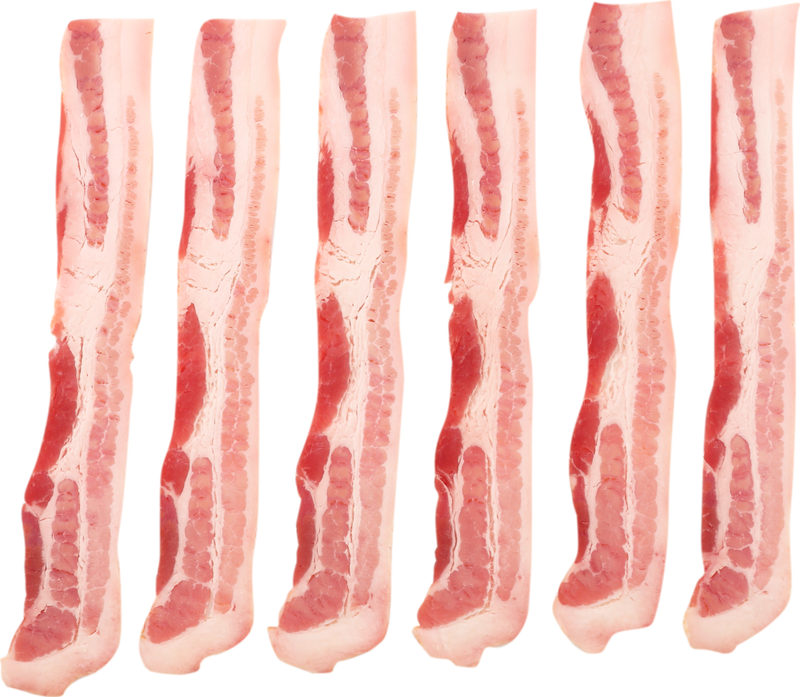 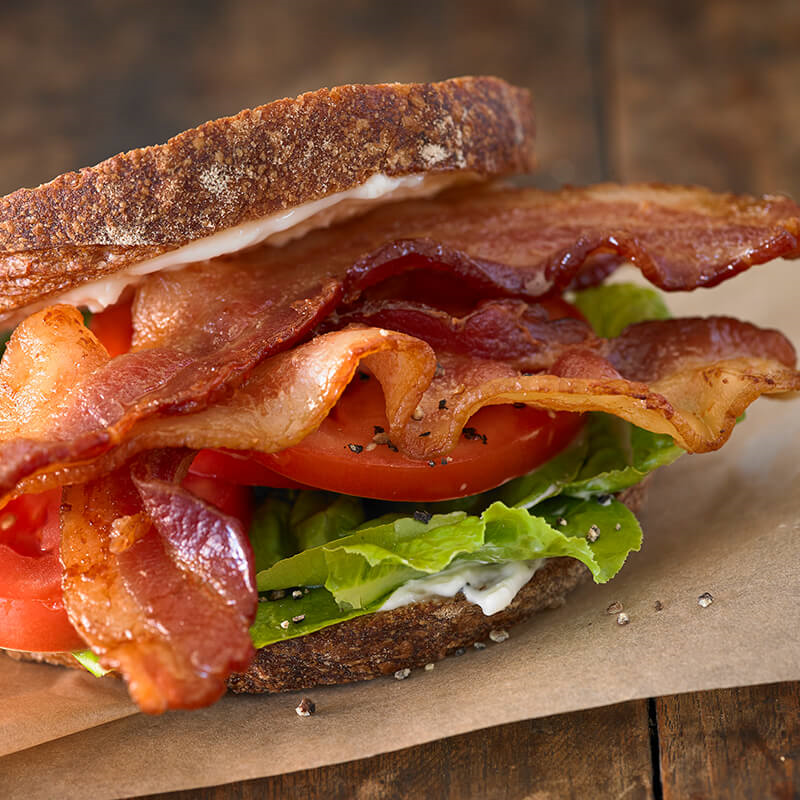 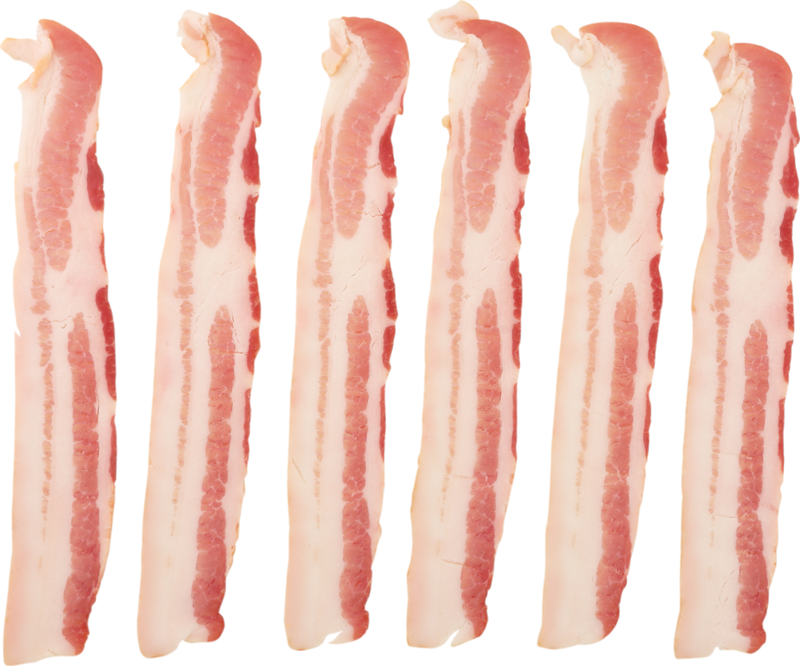 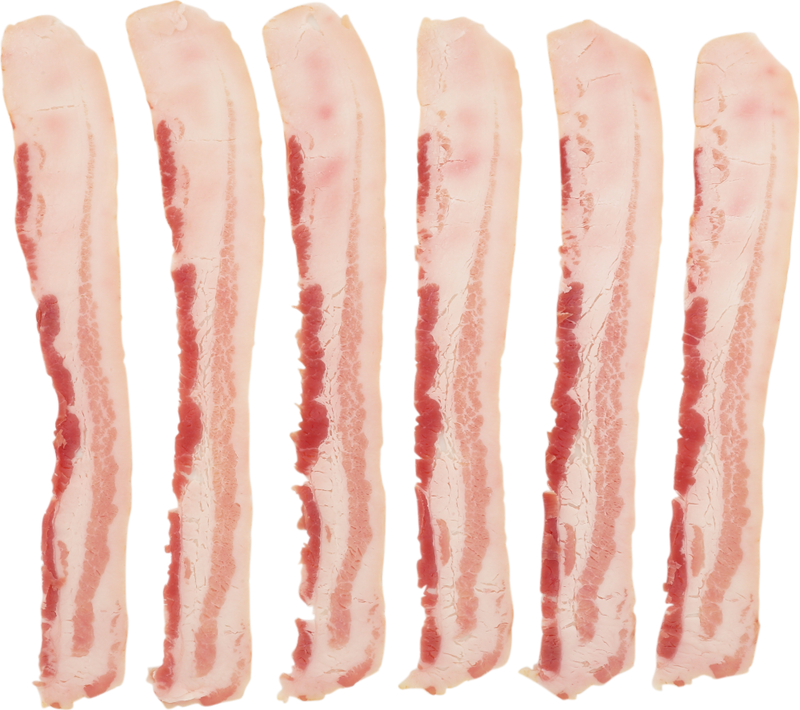 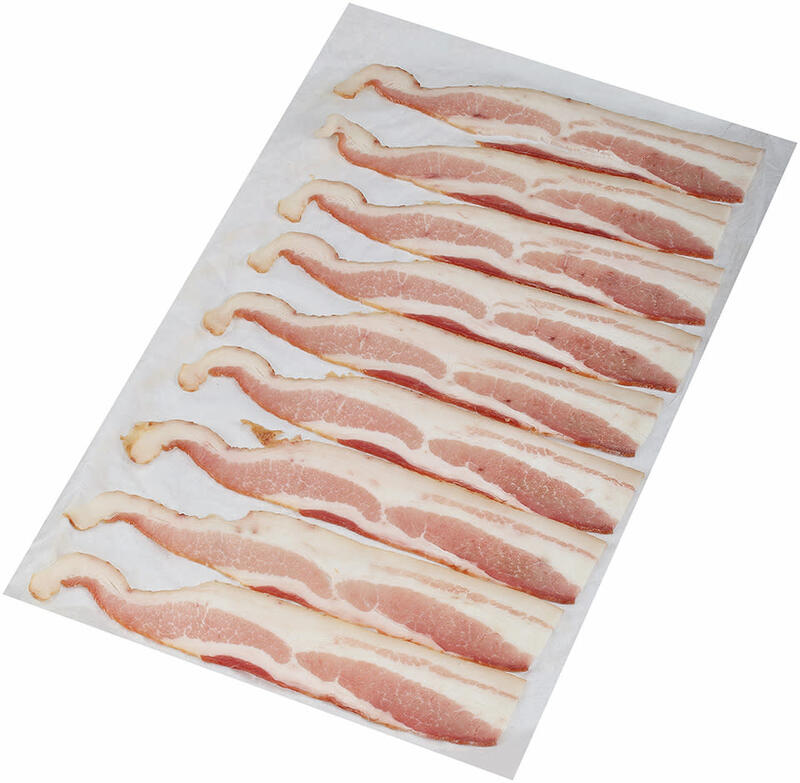 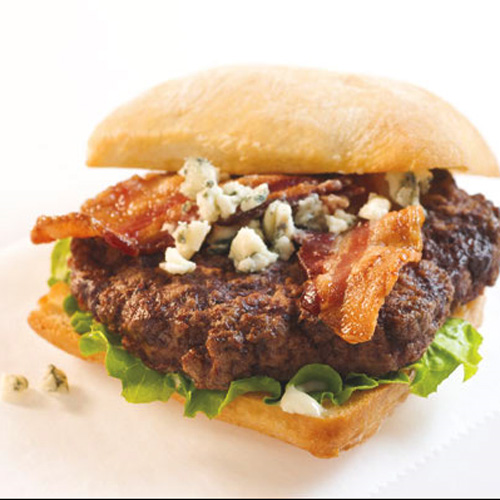 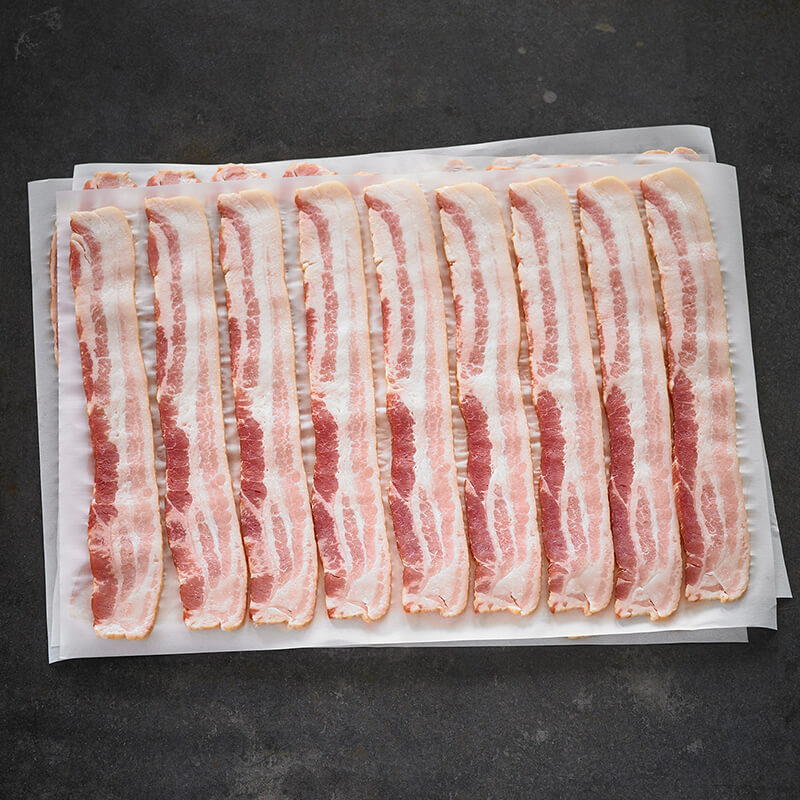 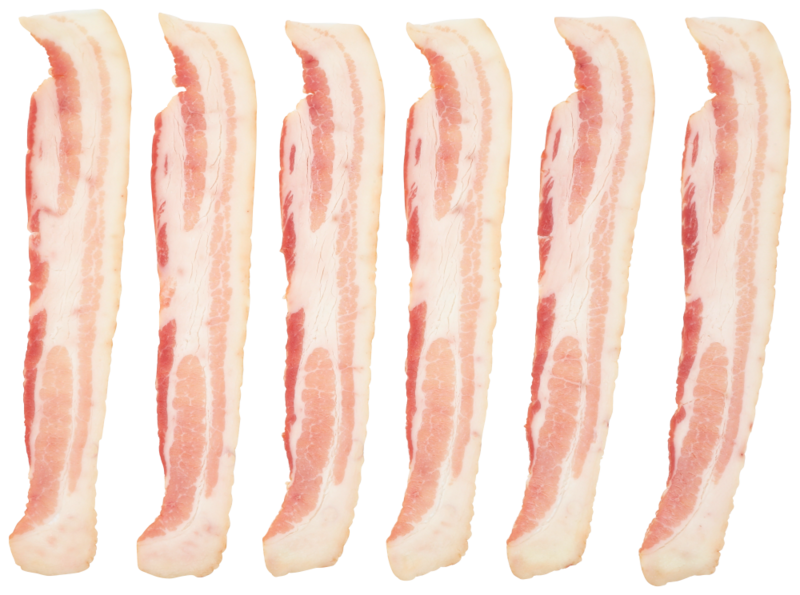 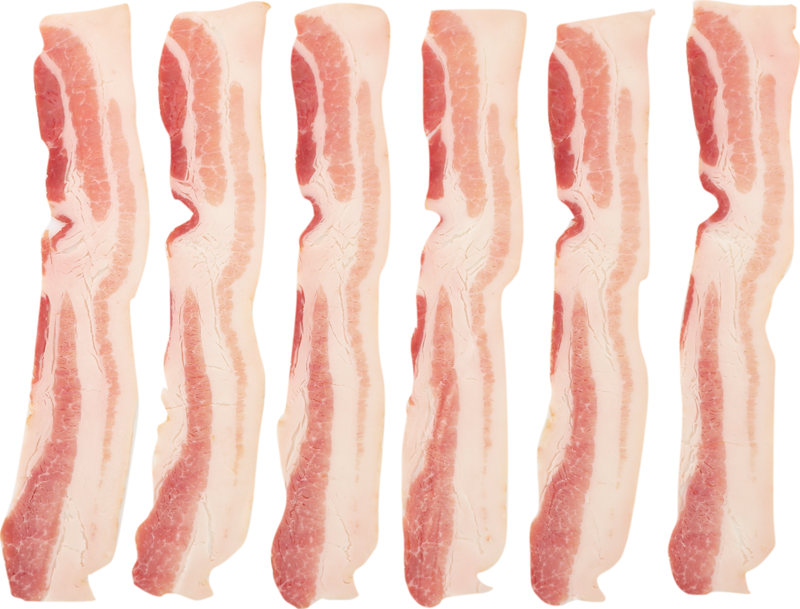 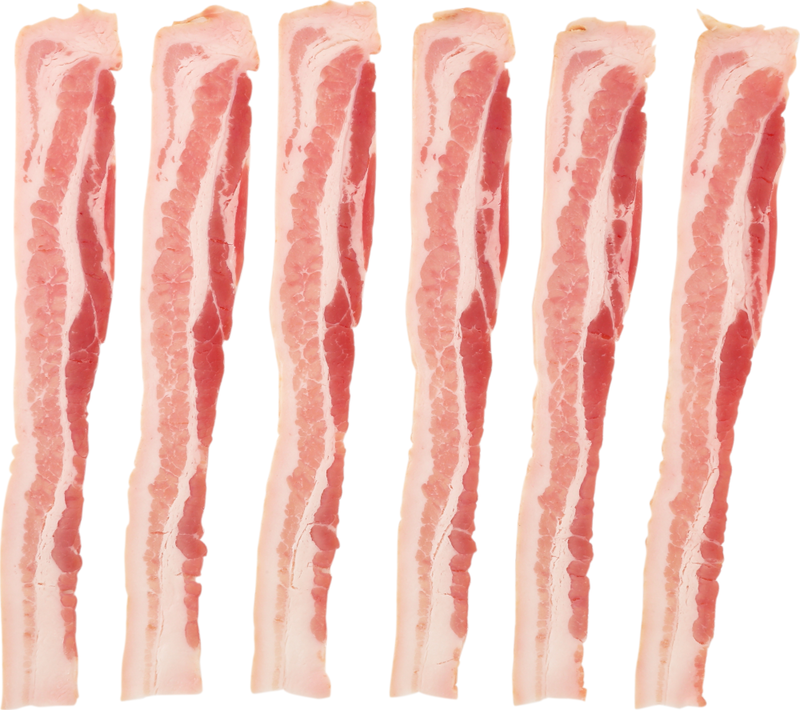 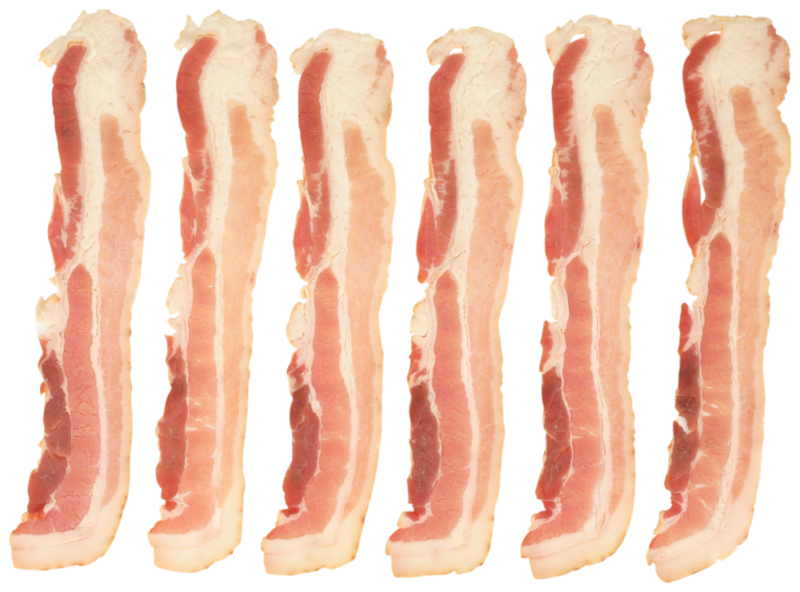 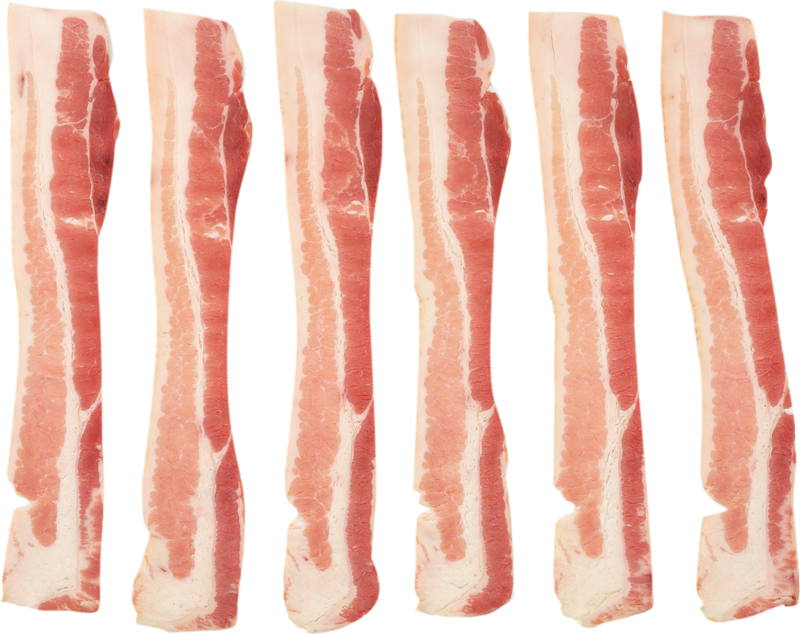 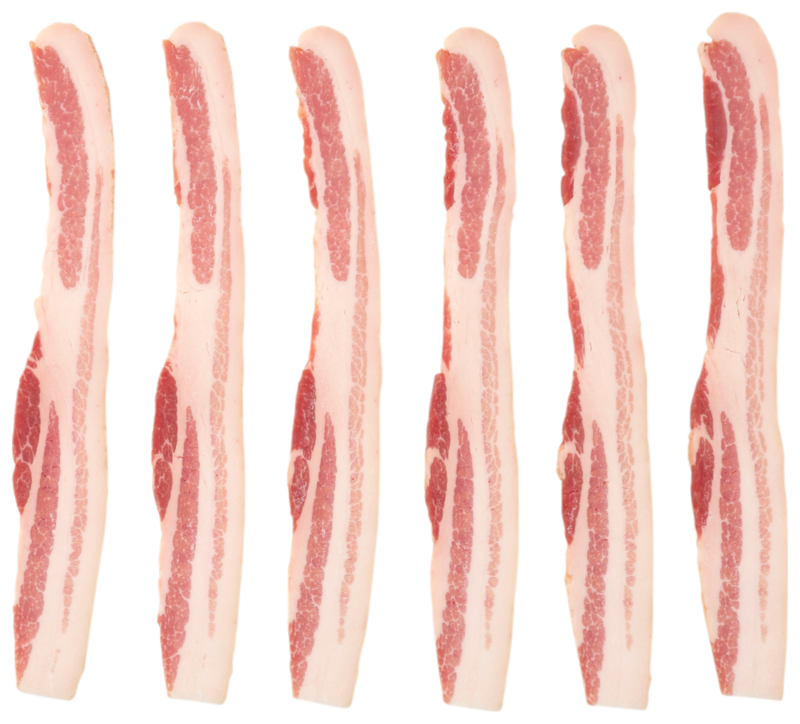 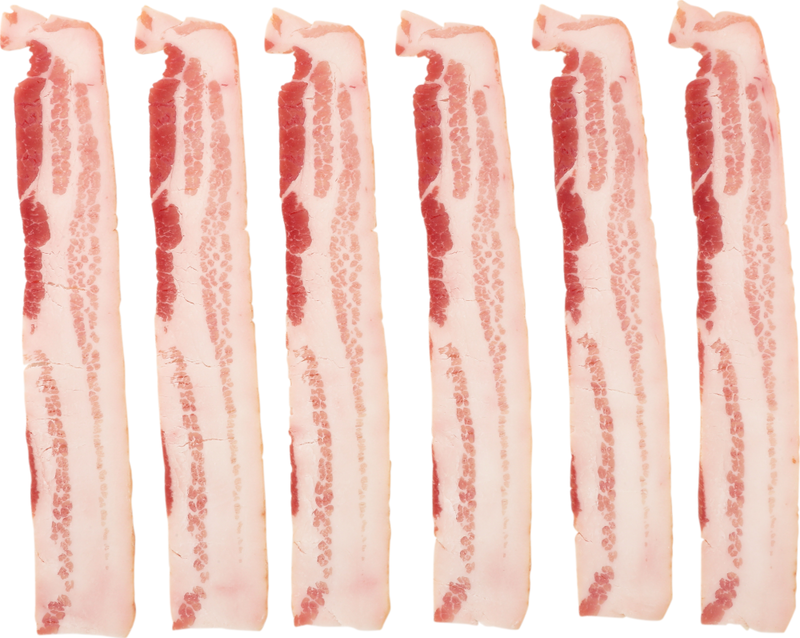 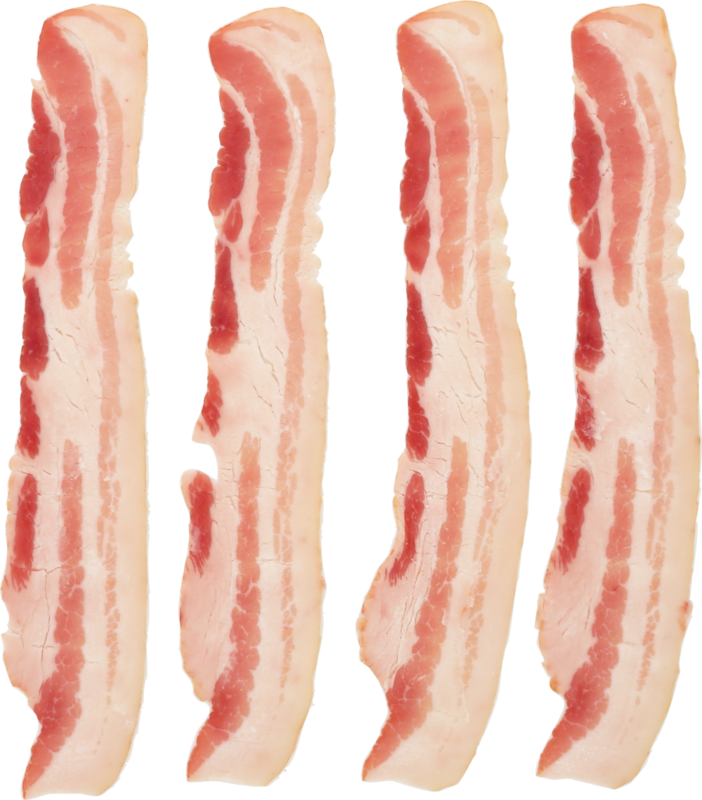 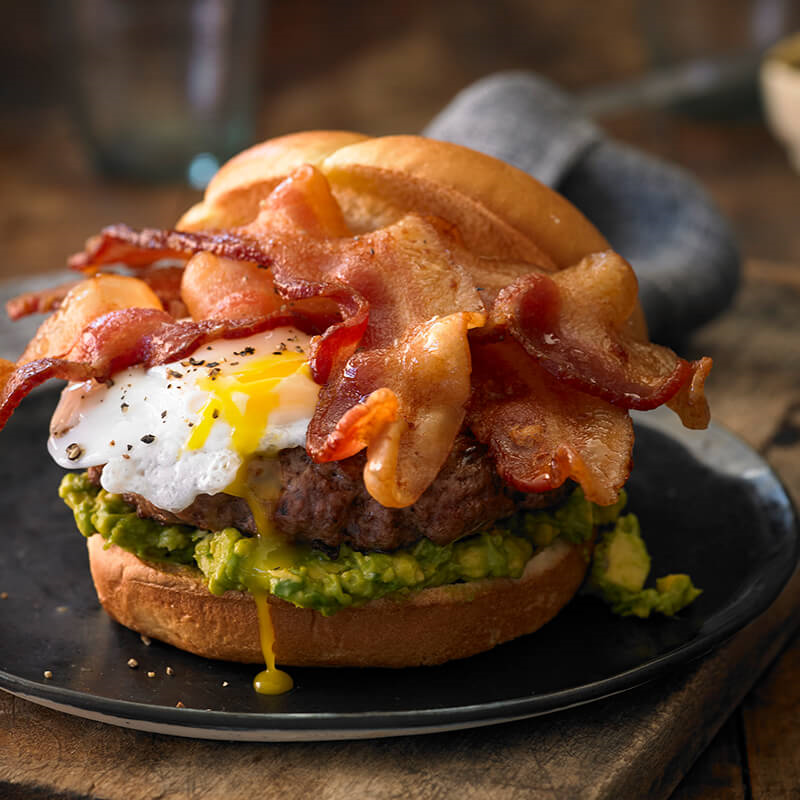 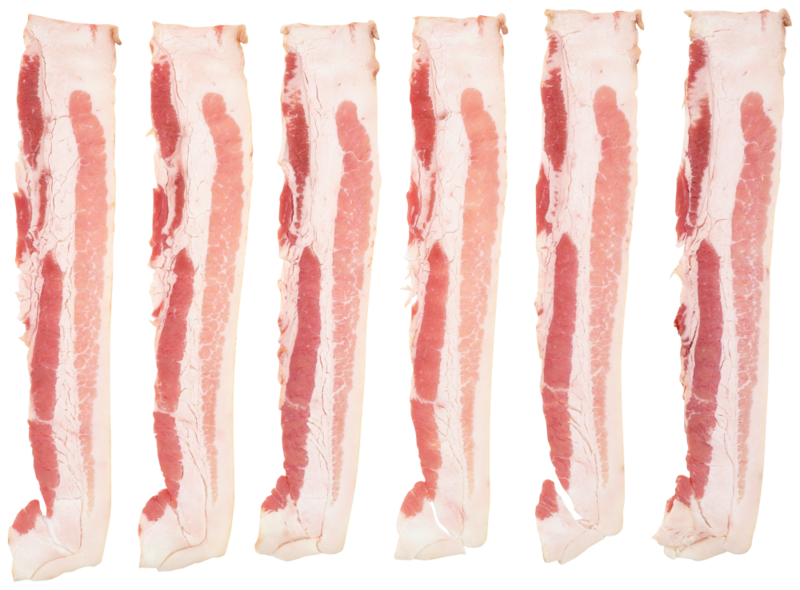 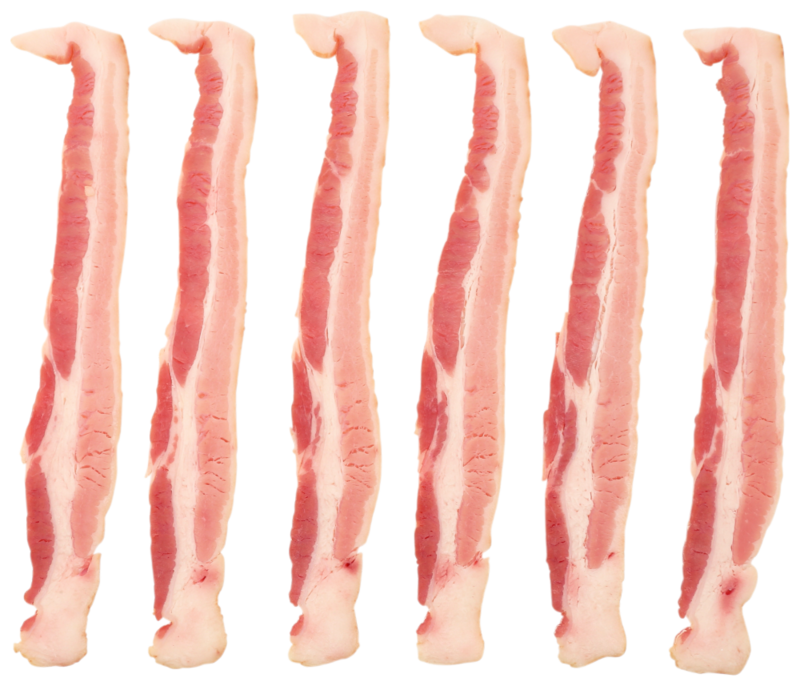 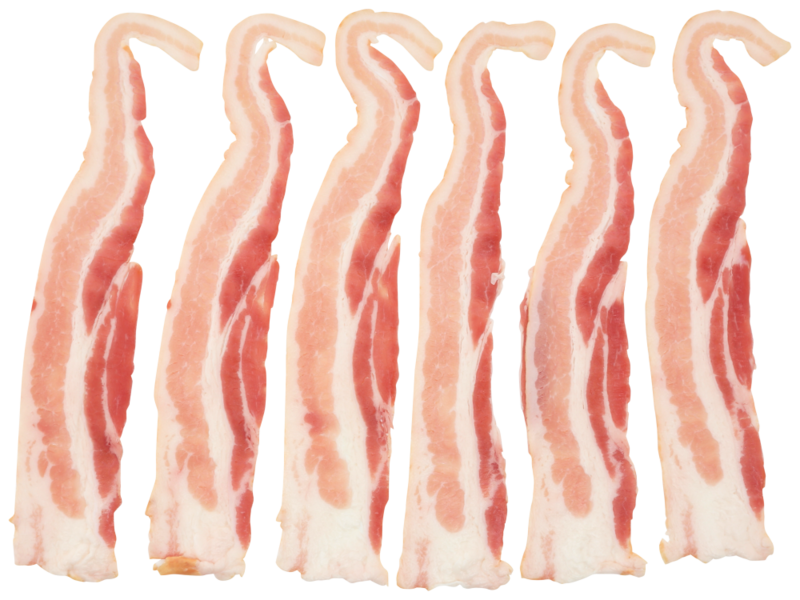 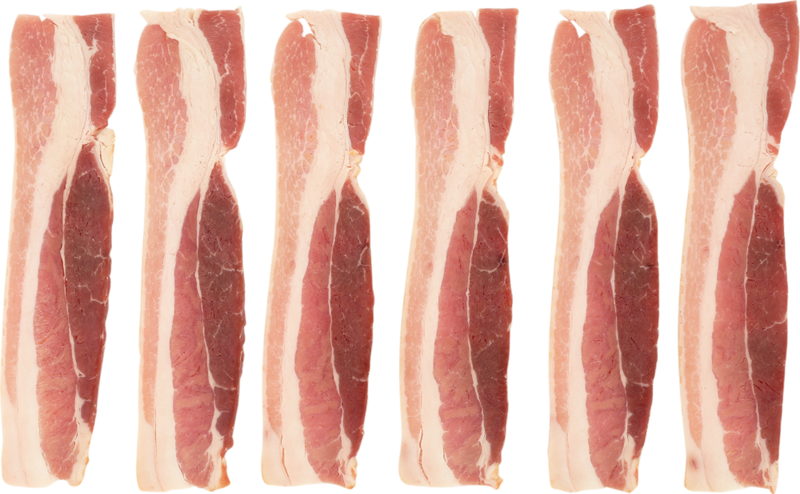 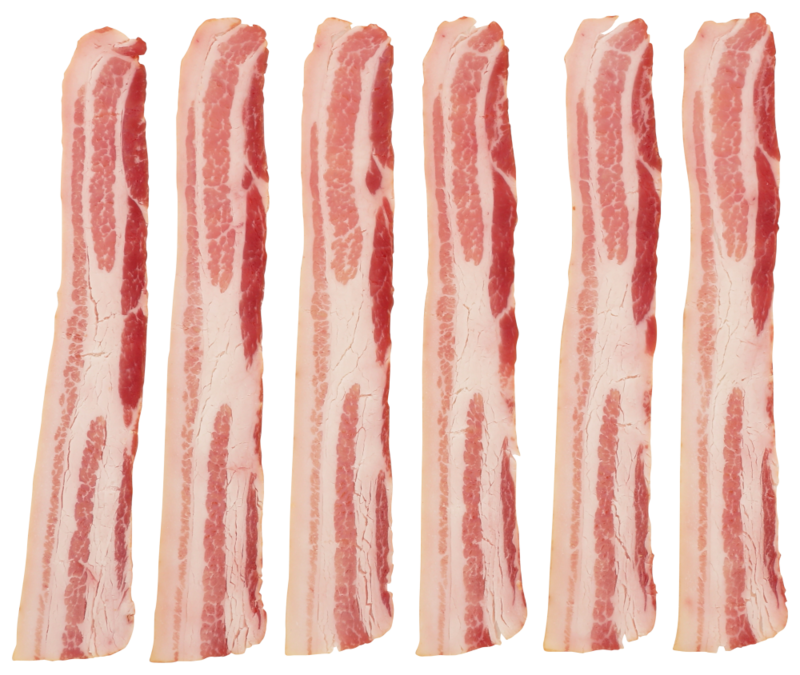 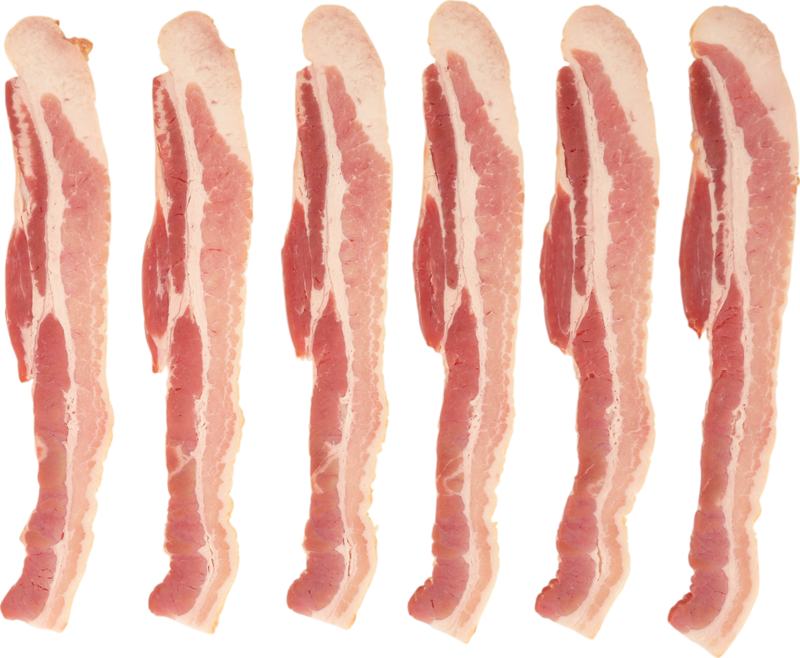 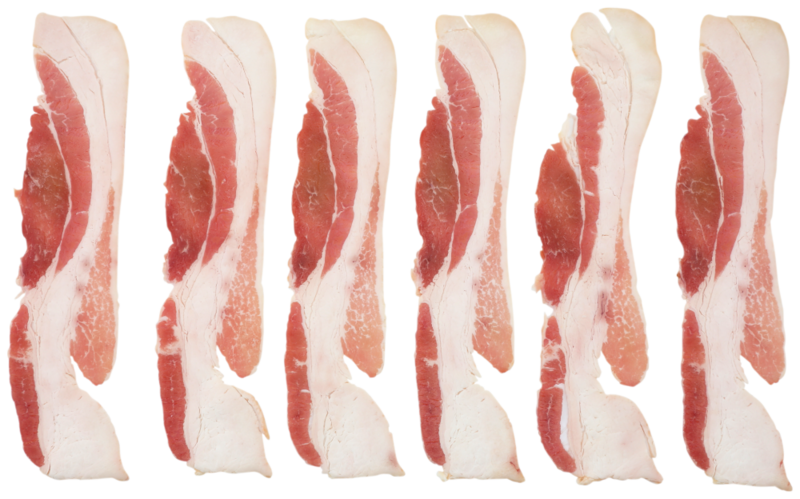 More than 80 years of bacon manufacturing experience and facilities dedicated exclusively to crafting high-quality bacon. 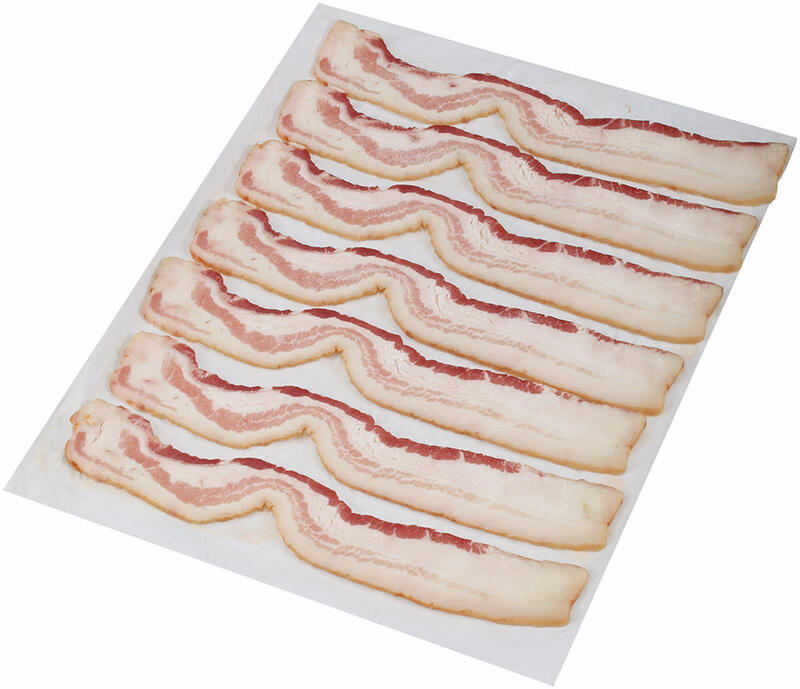 Versatile product great as an ingredient, on salads, as a pizza topping and more.